Scott has been designing publications for 20 years. 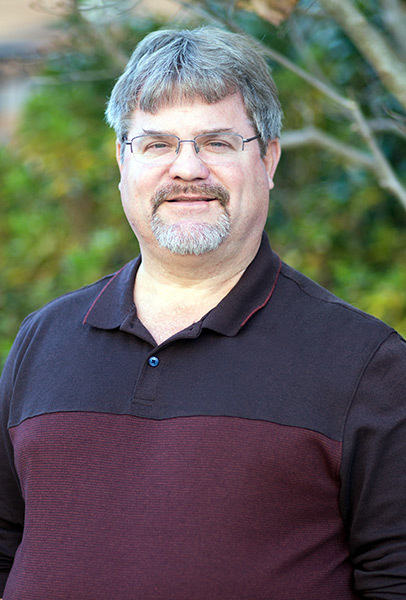 He has worked in Samford's Office of Communication since 1997, bringing much recognition to Samford's publications by winning more than 30 design awards. Before coming to Samford, he worked as a designer for Baptist Health System. He is a 1991 graduate of Samford, where he received a bachelor's degree in design and illustration. Other work experience includes designing pieces for credit unions, banks, professional dance organizations and various businesses throughout Birmingham.